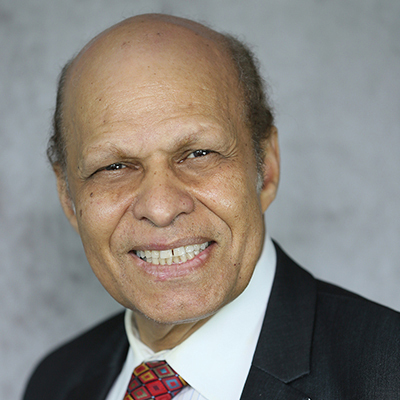 Magdy A. Bayoumi is the Department Head of W. H. Hall Department of Electrical & Computer Engineering. He is the Hall Endowed Chair in Computer Engineering and the Hall Endowed Chair in Telecommunication. He was the Director of the Center for Advanced Computer Studies (CACS) and the Department Head of Computer Science Department. He was. Also, the Loflin Eminent Scholar Endowed Chair in Computer Science, all at the University of Louisiana at Lafayette where he has been a faculty member since 1985. He received B.Sc. and M.Sc. degrees in Electrical Engineering from Cairo University, Egypt; M.Sc. degree in Computer Engineering from Washington University, St. Louis; and Ph.D. degree in Electrical Engineering from the University of Windsor, Canada.